Teamsters Local 710 and Teamsters Joint Council 25 Women’s Committee member Candi Herrera helped to organize nearly 30 of her ReaderLink co-workers and their families to participate in the Making Strides Against Breast Cancer Walk in October. The team, named the “Pink Cupcakes,” collectively raised more than $1,000 for the charitable event. To add to the fun, Herrera had T-shirts made for participants emblazoned with the team’s logo and set up a kickoff pizza party the day before the event. Sister Herrera did a fantastic job organizing our team and making this a memorable experience. I had a lot of fun participating myself and encouraging others to join in on this great cause. Candi is a great example of what it means to be a Teamster both on and off the job. 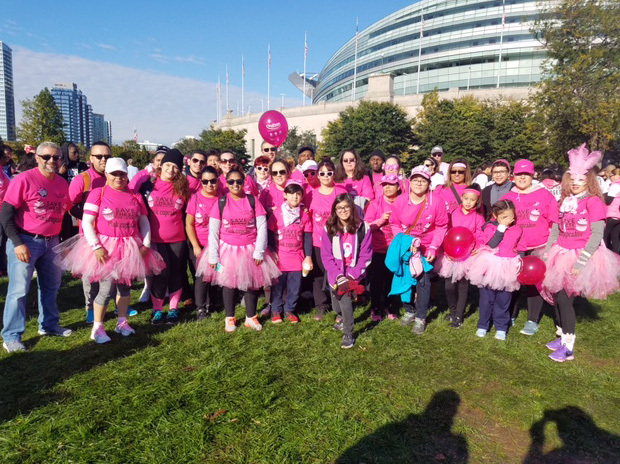 Each year, the Joint Council 25 Women’s Committee supports the American Cancer Society by setting up teams for Making Strides walks in cities across Illinois. Overall, the Teamster family participants helped raise over $10,000 to aid in breast cancer research and awareness. 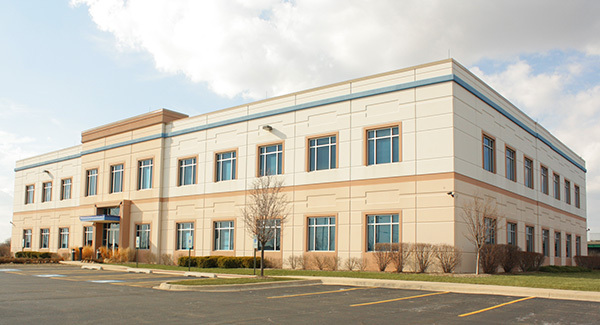 Teamsters Local 710 is an affiliate of Teamsters Joint Council 25, America’s premier labor union for Chicago, Illinois and northwest Indiana.